May is normally a fairly strong month for digital camera sales. With better weather comes more family excursions, day trips and of course the start of the summer holiday season. The compact digital camera market has been performing quite strongly recently too, with a new wave of high-spec compacts. We have delved deeper on some of these including, the Sony RX100 and the Nikon Coolpix A. However, recent sales figures seem to dispute the apparent growth, and fit closer to the agreed trend that many have observed – mainly that smartphones are killing the sector. The overall photography sector slumped 13.7% month on month between May 2013 and May 2012. The research, conducted by GFK Retail, shows the performance decline extends beyond the suceptible compacts throughout the sector at large. That said, compact digitals were the biggest fallers, followed by memory cards. 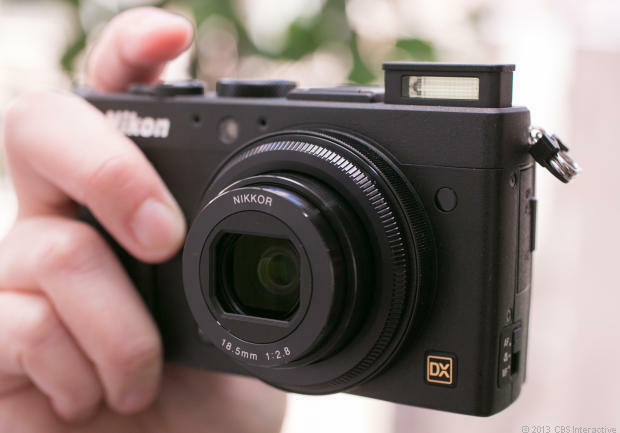 Where compact cameras have been hit by smartphones, memory cards have been hit by the rise in photo sharing websites and the advent of cloud computing services. Today, people are more likely to take their pictures suing their iPhone and to store them using iCloud. As a result, copmpact cameras lost 16% month on month between 2012 and 2013, whilst memory cards lost 14%. The sales slumps were not limited to May this year though, with comparable slumps seen during 2013. April saw an 18% decline, and the previous three months saw an aggregate 21% loss on month on month sales volumes. This all has to be contextualised though. Consumer electronics as a whole has had a really rough quarter, with 16% lower sales than 2012. A lot of the larger consumer electronics purchases are driven by external factors, namely big events. Taking the TV market as a fine example; sales always hit a peak in World cup summers, where driven by football mad fans, the stores typically run large promotions. Summer of 2012 was a big one, with a European Championship tournament, the London Olympic games and a series of other standout yearly events, including Wimbledon and the Tour de France. All of these came across a tightly packed summer sporting calender, which naturally helped sales of cameras, TVs and other consumer goods.